From 1994 to 2000 I led Short Term Missions trips (from 1 week to 3 months) with Adventures In Missions (AIM). Annually I went to Mexico. This is a picture from 1997. I have only a few pictures of that time before digital cameras. I love AIM. From 2000 to 2007 I helped with various trainings. 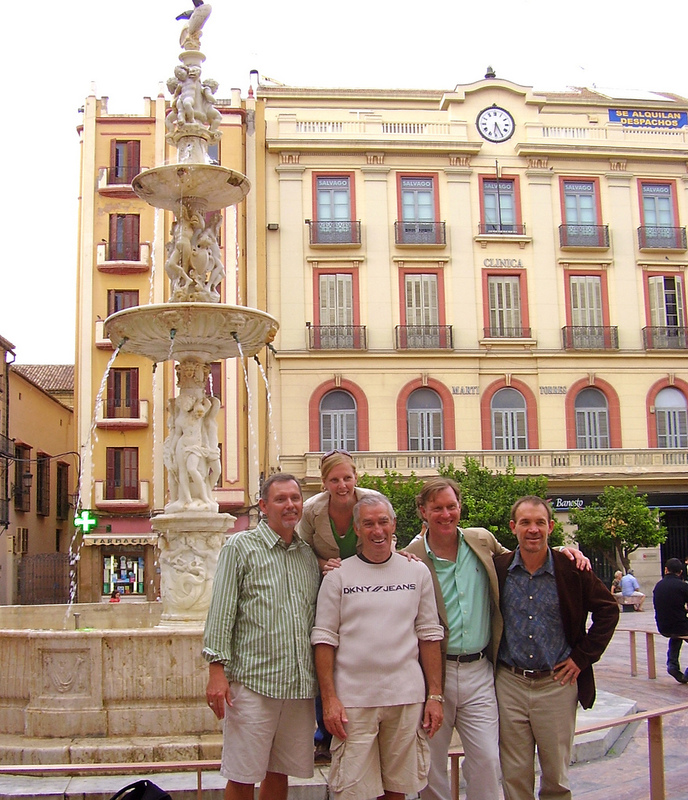 In 2006 I was invited to join the board and have so appreciated the opportunity Twice a year a join a group of guys who are interested in missions. 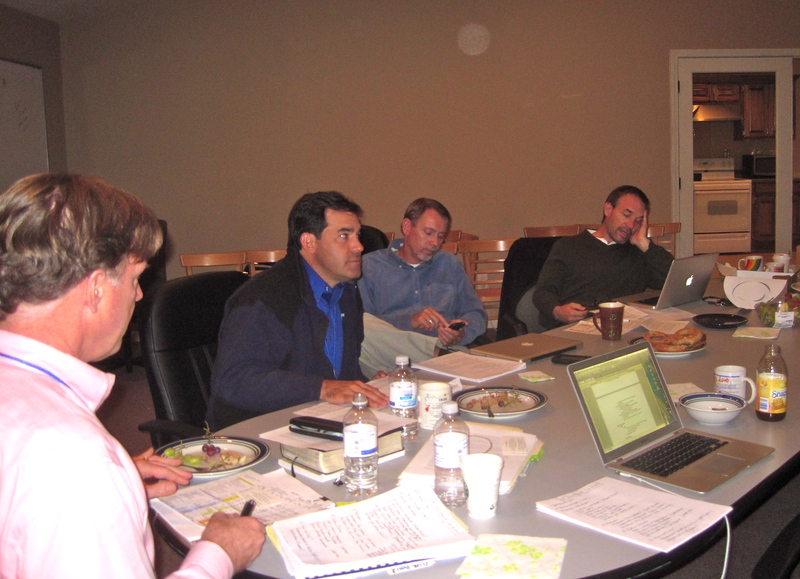 At every board meeting I am amazed by the changes and growth in ministry. This October was no exception. 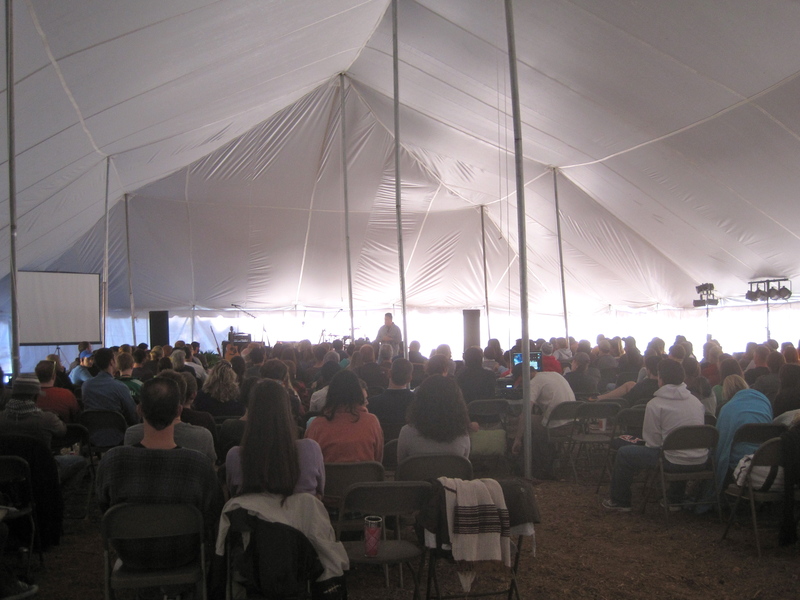 While we were having our board meeting . . . .
A wonderful conference was happening outside our doors in a big tent . . . AIM is doing great things. I love getting to be a little part . . . But oh how I do miss my colleagues from days past, I am of a different generation now. 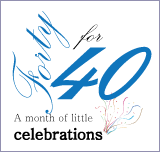 Celebrating being a part of AIM for over 15 years. Thanks for being a part of the AIM family, Liza… and for the kind words about the ministry. I am with you – grateful for getting to be a part of this. Glad the board meeting went well. Great to hear from you Jeff. These are good days with AIM.